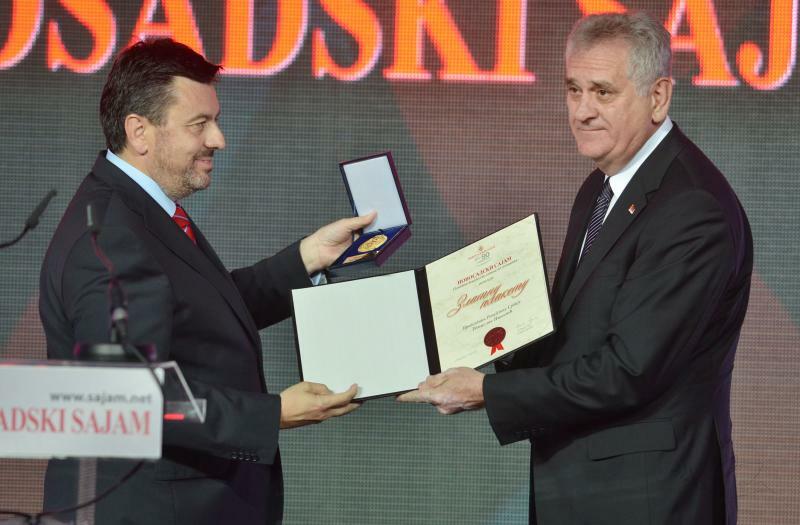 On Friday evening, the President of the Republic of Serbia, Tomislav Nikolić, held a welcome speech at the formal ceremony marking the 90th anniversary of the Novi Sad Fair, the oldest institution of its kind in the country. - The 90 years of presence of the Novi Sad Fair justify its quality and the vitality of the Serbian people, whose dedication to develop and nurture eternal values goes hand in hand with other European nations. It is my pleasure to see us celebrate together such an important date, which makes me proud of Vojvodina and the resources Serbia has in it. Throughout history, since the beginnings of trade and crafts exhibitions to the today’s modern events, the Fair has been successful in its mission to provide access to innovation and state-of-the-art technologies, as well as the marketing of our products at the world market. The international agricultural fair is the major event of the Novi Sad Fair, as well as the most important fair of the kind in this part of Europe. 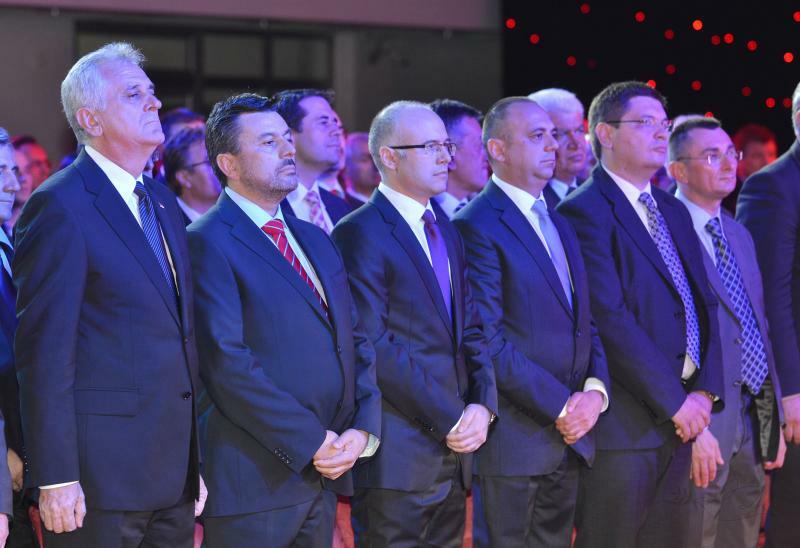 Serbia has great agricultural potential and the Novi Sad Fair will play the key role in its development. The Fair restores broken connections and joins nations, which is best justified by the fact that the Republic of Croatia is the partner of the Agricultural Fair this year. 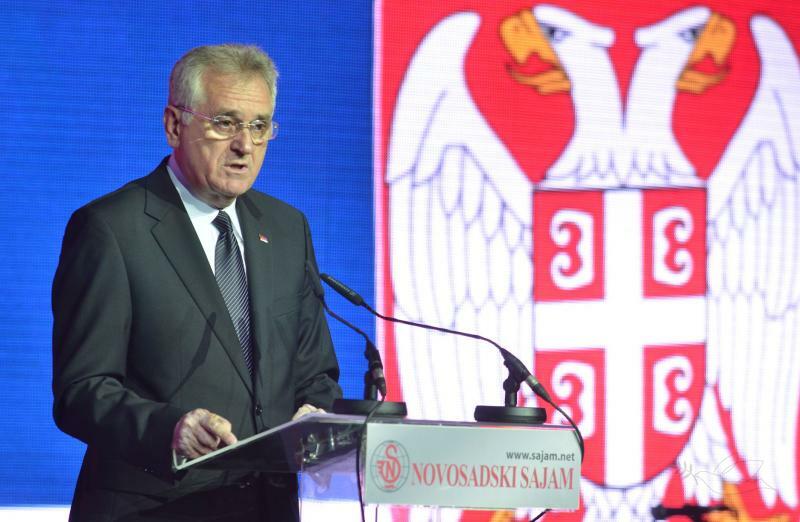 The economies of our two countries are to a large extent complimentary, we need each other and we can learn a lot from each other – said the President of the Republic of Serbia Tomislav Nikolić, congratulating the anniversary to the hosts, wishing them to persist on the path of development. 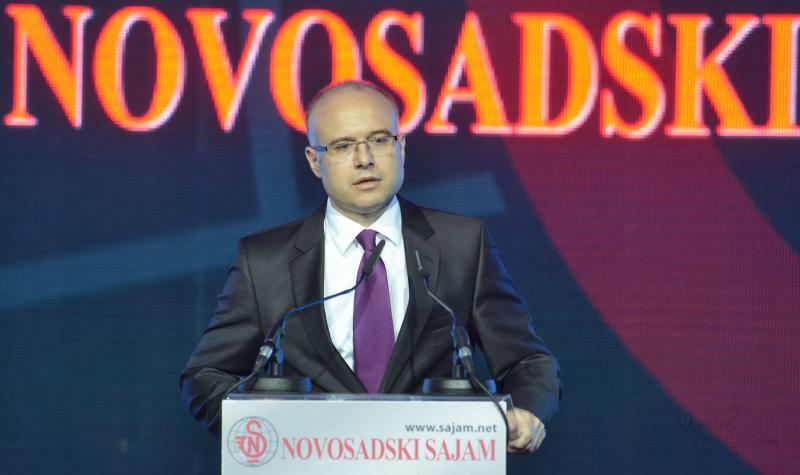 The Mayor of Novi Sad also addressed the attendees, wishing the Novi Sad Fair continued development and contribution to economic prosperity for the coming nine decades. - Besides the enormous role in the economy of our city and our country, the Fair has a special value for the citizens of Novi Sad, who like to socialize at the event and enjoy the versatile program. The Fair, recognized for its Novi Sad origin in the world, has been growing and living with the city for 90 years and will be recognized as such for the next at least 90 years. The Novi Sad Fair is constantly developing, modernizing the ways of displaying the latest achievements in different economic branches, and I would like to prompt the management of the Fair to use the full support it has from the President of the Republic, the Government of the Republic and the City of Novi Sad to write a new successful page of its history – said the Mayor of Novi Sad, Miloš Vučević. Director of the Novi Sad Fair, Dragan Lukač, addressed the public on behalf of the host, saying that the Fair represents a significant meeting point for entrepreneurs, presenting new technological achievements for nine decades, while the history and tradition of the Novi Sad Fair provide support for successes as far as in the future 90 years. 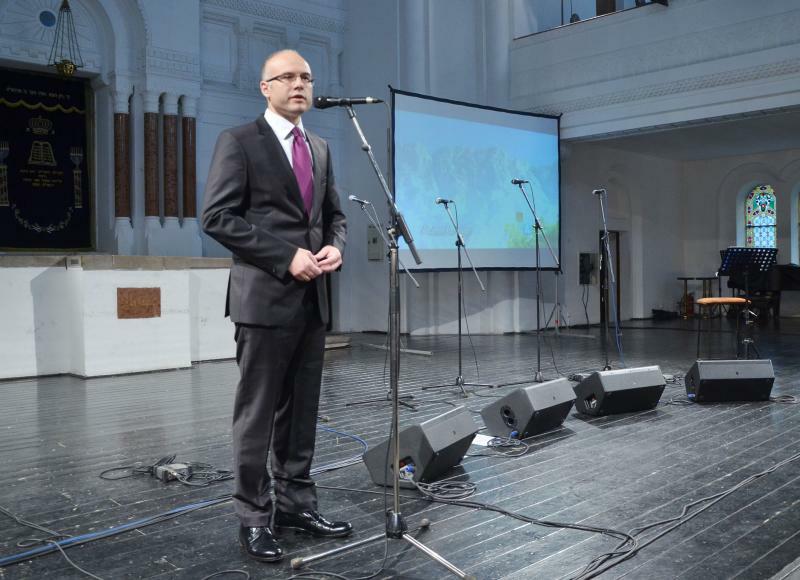 The formal ceremony featured the program that included a movie about the history of the Novi Sad Fair and the performances of numerous artists. For the occasion of the anniversary, on the eve of the opening of the Fair, a concert of artists from the Republic of Croatia, the Fair’s partner country, was held in the Novi Sad Synagogue and as an honorary guest Mayor Miloš Vučević was in attendance. The artists included Đani Stipaničev and klapa “More” from Šibenik, which performed a number of traditional songs and modern melodies from the Dalmatia region.